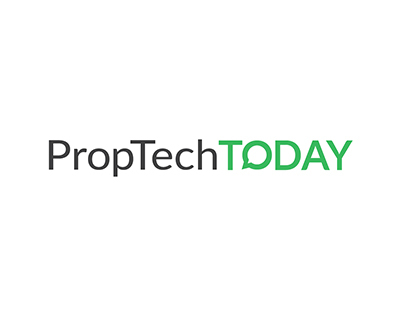 The manufacturers of a new PropTech tool claims it produces “the most accurate measurement of floorplans on the market” and has the backing of two major agencies and the RICS as it launches to the industry today. The product, Spec, is described as “a property marketing solution” which uses 3D technology to create floorplans, professional photography, and 360° and virtual reality marketing materials for properties. With a price tag ranging from £49 to £149, Spec - which has been created by spatial technology company Pupil - works like this. A property is booked in and a RICS-certified digital surveyor - known as a Certified Measurer - visits the property with a 3D camera that captures a minimum of five million data points of measurement per scan. Spec then delivers the material back to an agent within 24 hours. The product has been beta tested for 12 months with operators including agencies JLL and Hunters. “We live in an age of consumer convenience and we need to recognise and respond to the changing needs of home-movers and investors, making the process as accessible as possible” says Emma Deeny, associate director in residential agency at JLL. “RICS Certified Measurers all complete a combined training and assessment programme designed to quality assure the work of individuals who measure building spaces, record the measurements and create floor plans. This helps the consumer get the right measurements to truly know what they are buying” explains Matt McDermott, RICS programme director of international standards. This technology and these products already exist through eyespy360 and Matterport, with the latter being incredibly accurate, so what makes this product any different? I think the primary difference is the 24h turnaround at this price range and accuracy level. 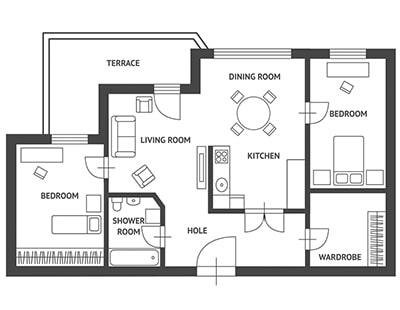 This, combined with pro still photography, 360 images, accurate floorplans, VR tours and VR equipment usable on any phone (and other bits mentioned in the article like RICS certified surveyors) makes it a bit different than renting a matter port camera to do your own floorplans. Thanks for the info, but I'm still not convinced Eric. Sorry to say, but none of what you are offering is new and is already available to agents, either through purchasing a 3D camera or outsourcing to a third party who has one, albeit at varying degrees of quality and turnaround. Also, I know of at least two major floor plan suppliers in the country who are also embarking on RICS certification for staff. I'd also question the 'pro still photography' claim as I am yet to see any scanning technology that can produce imagery even remotely close to the required level that agents and vendors now demand. However, feel free to share or send me some examples to prove otherwise, pburnham74@googlemail.com.